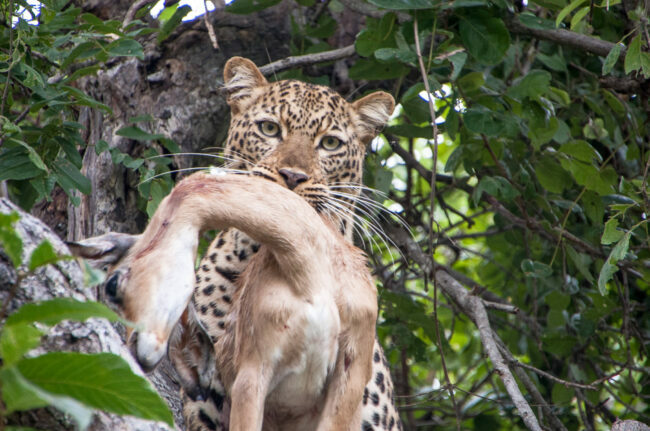 While it is impossible to give the exact coordinates of where this picture was taken, the South Luangwa National park is home to these beautiful cats – as indeed it is to a huge variety of fauna and flora. This picture was taken in the month of March. The weather was cool and dry. Safari vehicles are best suited to the use of beanbags rather than tripods, though we did take them along too. 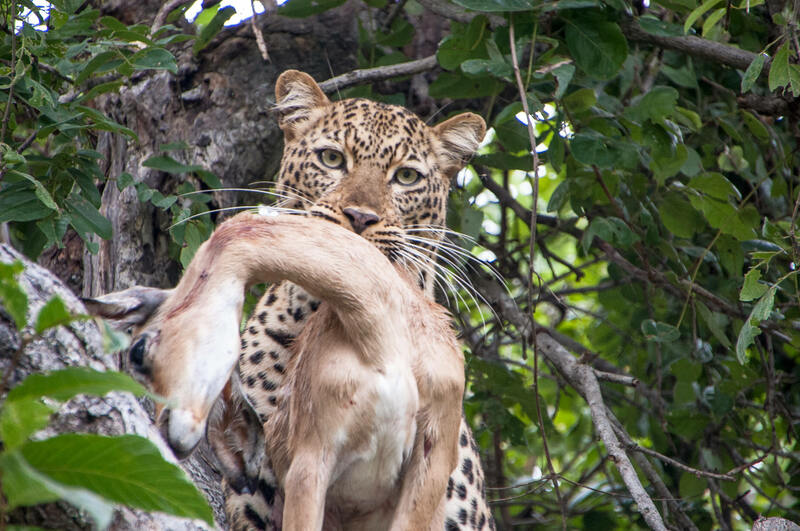 This leopard gave us ample opportunity and time – close to half an hour to take a whole series of pictures. To the extent that my first set of pictures – taken in a burst of excitement – were completely overexposed. And I got a whole new lot as we had a round of “action replay”! 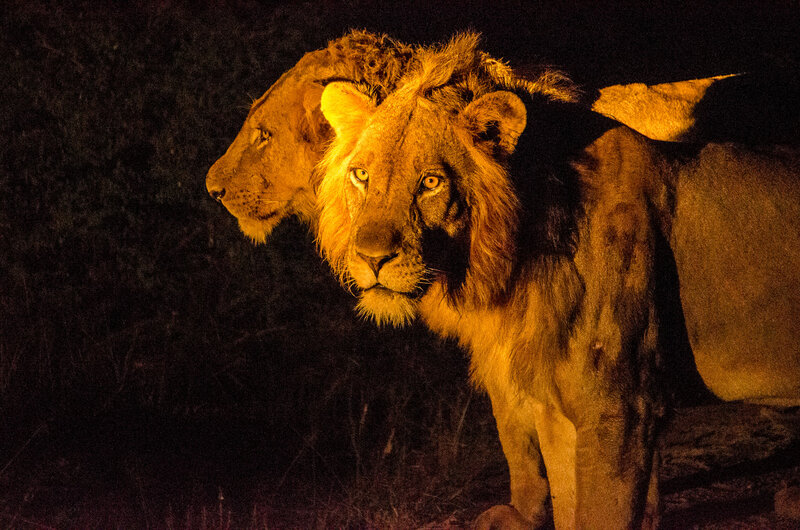 The night safaris are unbelievably hectic. We practically bumped into a rather large pride of lions who were not very happy to be the focus of attention. And yet, they very kindly waited while we clicked cameras like crazy! This park is also incredible for its fantastic landscapes and beautiful flora. I would recommend at least 5 nights.